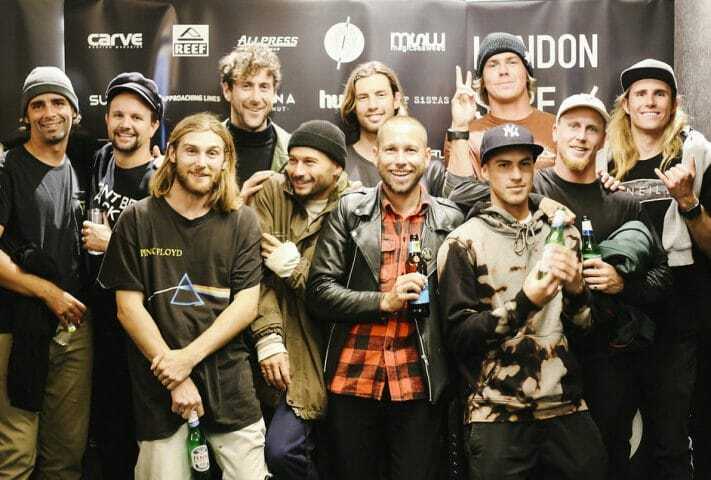 Dan Norkunas, Peter Hamblin, Andrew Kaineder, Jack Johns, Dion Agius, Brendon Gibbens, Kai Neville, Albee Layer, Balaram Stack, Chippa Wilson and Torrey Meister. 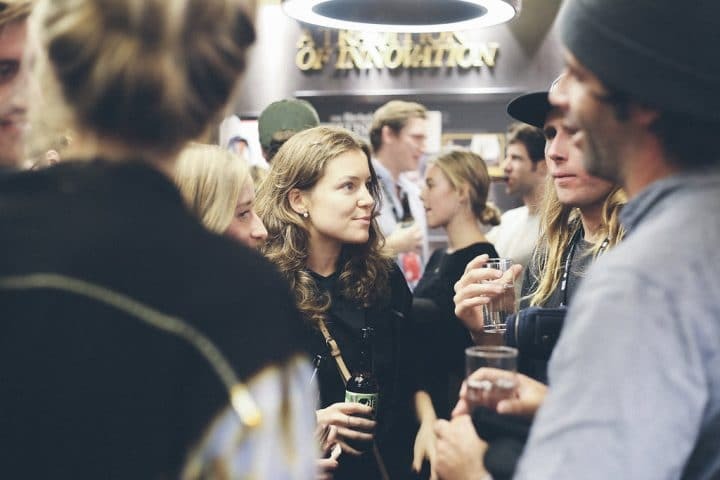 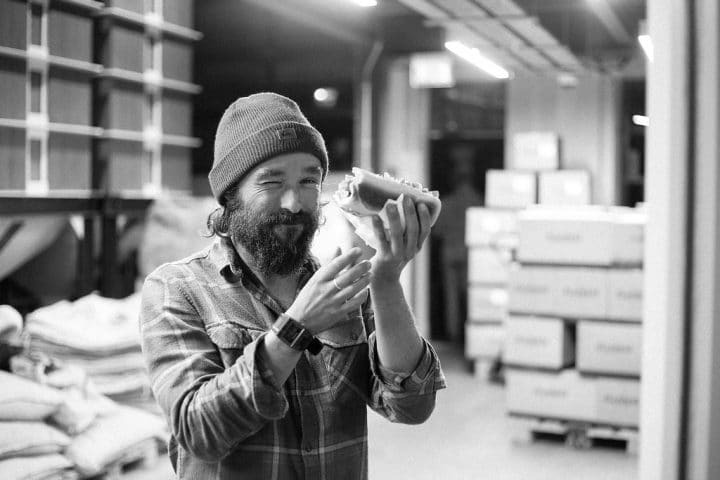 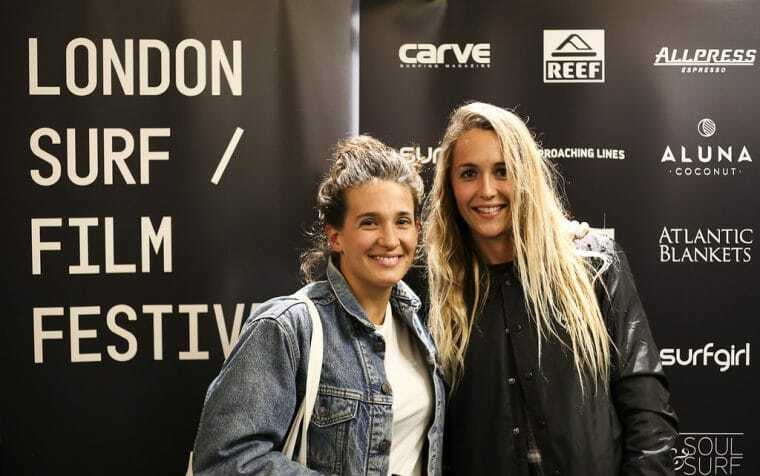 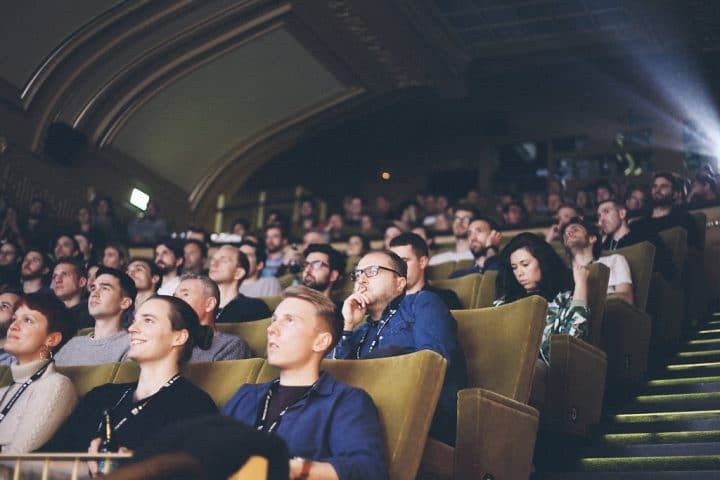 Riding waves is an act shared by many tribes across not only the UK or Europe, but across the four corners of the globe, and it was this breadth that we wanted to embrace for this, the 7th annual London Surf / Film Festival x Reef. 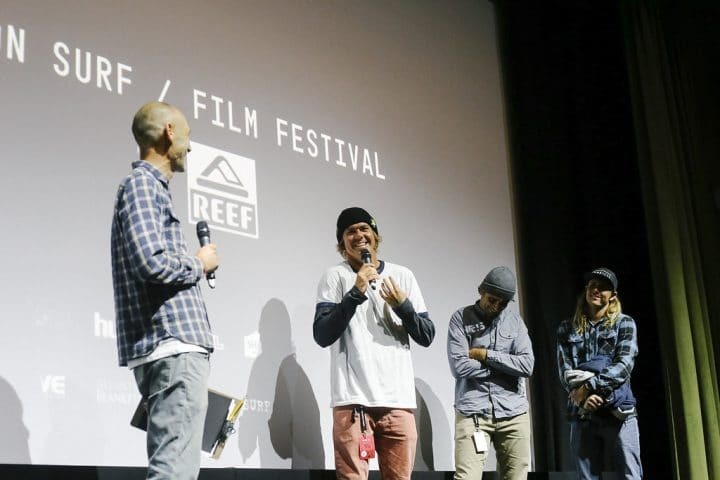 We curated a line-up of films that reflect the myriad cultures, landscapes and ways of riding – from big wave charging on Maui with Albee Layer and Dan Norkunas in Nervous Laughter, to chasing cold water perfection across the high reaches of the Atlantic with Ben Gulliver in The Sea Wolf, to sliding across the face of J-Bay on a finless surfboard with Derek Hynd in Andrew Kaineder’s The Man and the Sea or riding paipos in Papua New Guinea with Tom Wegener in Nathan Oldfield’s Church of the Open Sky, serving up 5 nights of sold out World, European and UK movie premieres in three venues across the capital. 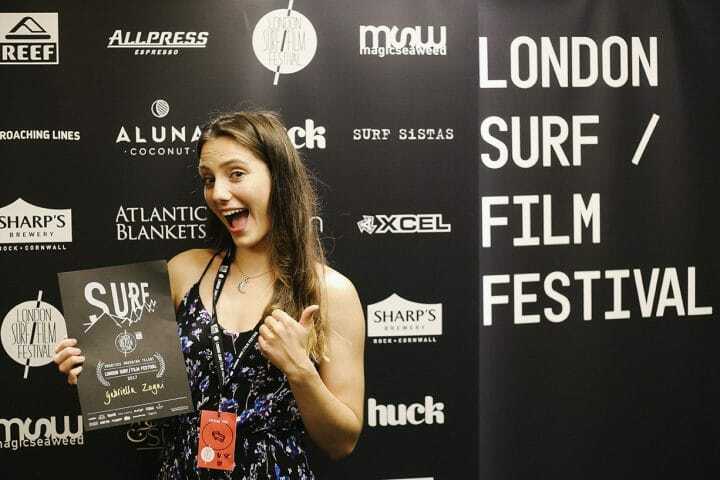 Surfing is a global community so was a real pleasure to have so many surfers and filmmakers from around the UK and across the world in the house to present their their projects and host Q+A’s from the likes of Albee Layer, Dan Norkunas, Torrey Meister, Ben Gulliver, Balaram Stack, Chippa Wilson, Peter Hamblin, Claudia Lederer, Andrew Kaineder, Kepa Acero, LeeAnn Curren, Matt Crocker and James Dean, while Kai Neville, Brendon Gibbens, Dion Agius and Brazilian filmmakers Pablo Aguiar and Gabriel Novis dropped in to support, watch some movies and share the froth. 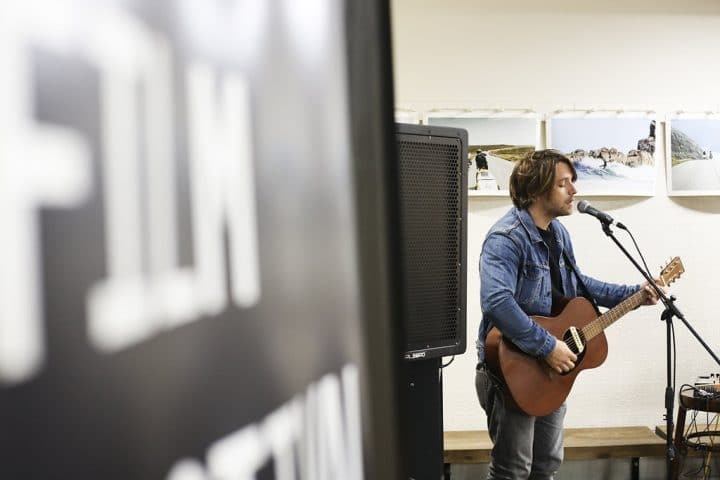 Alongside we were delighted to present live music performances from the super talented Colin Macleod (whose ‘Shake The Walls’ featured on this year’s trailer) and LeeAnn Curren. 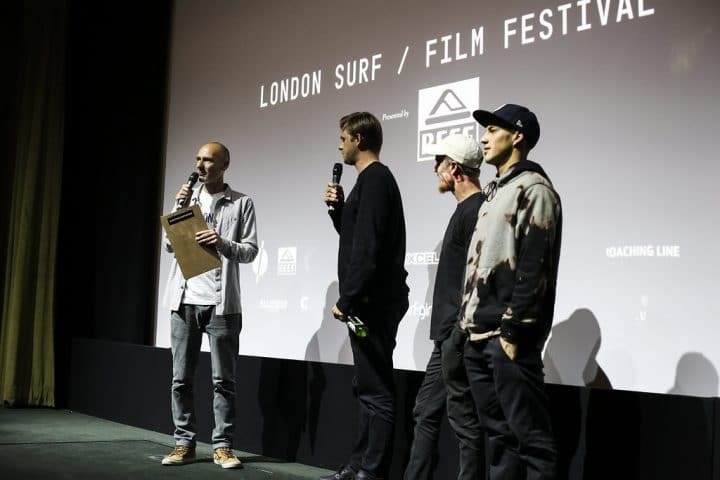 Questions from the audience for Ben Gulliver, Chippa Wilson and Balaram Stack following The Sea Wolf premiere. 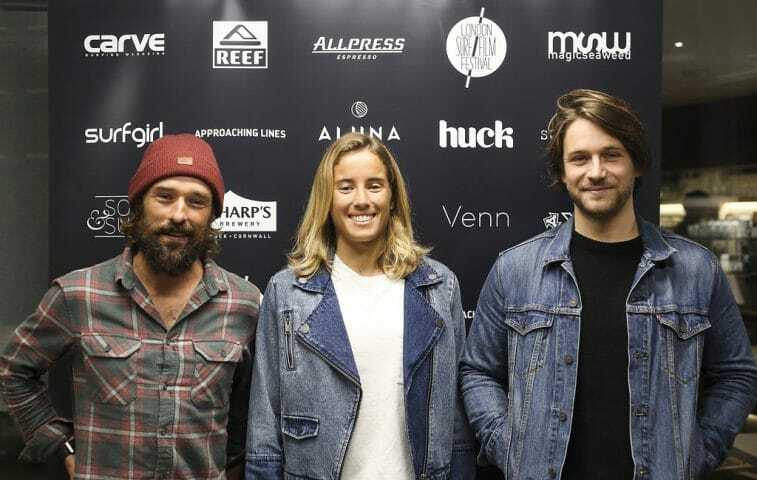 Kepa Acero, LeeAnn Curren and Colin Macleod at the Allpress Pop-Up final night get-down after their film Headwindhaters.